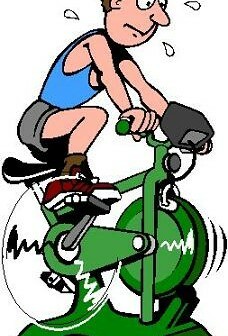 Best wishes to Christina Cronin who has just commenced her spinning classes at Sarsfields Hurling Club. More classes on a request so if there is a time that suits you best just let me know & we can get it going providing there is numbers for it. Or if you and your friends fancy a change from your normal workout just drop me a text and we can arrange a once off class to help take things up a notch! !